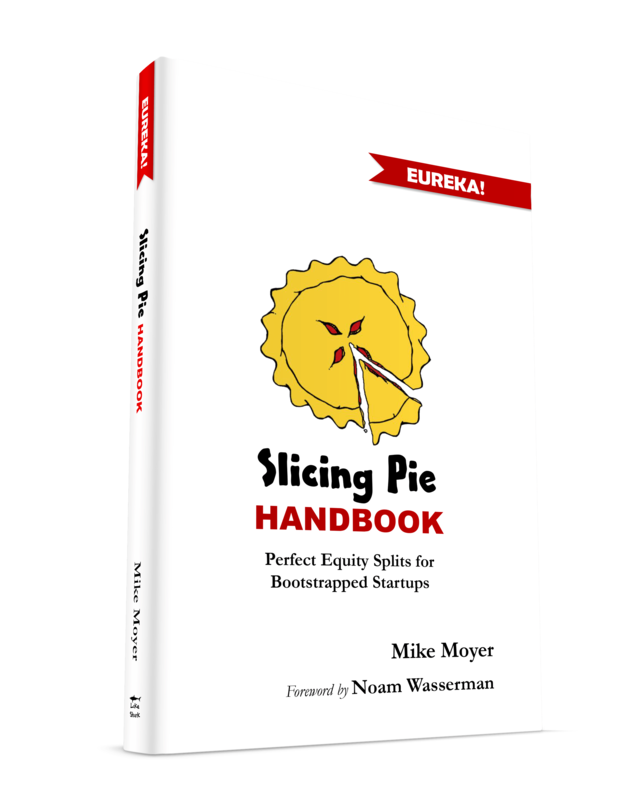 Slicing Pie is a universal, one-size-fits all model that creates a perfectly fair equity split in an early-stage, bootstrapped start-up company. 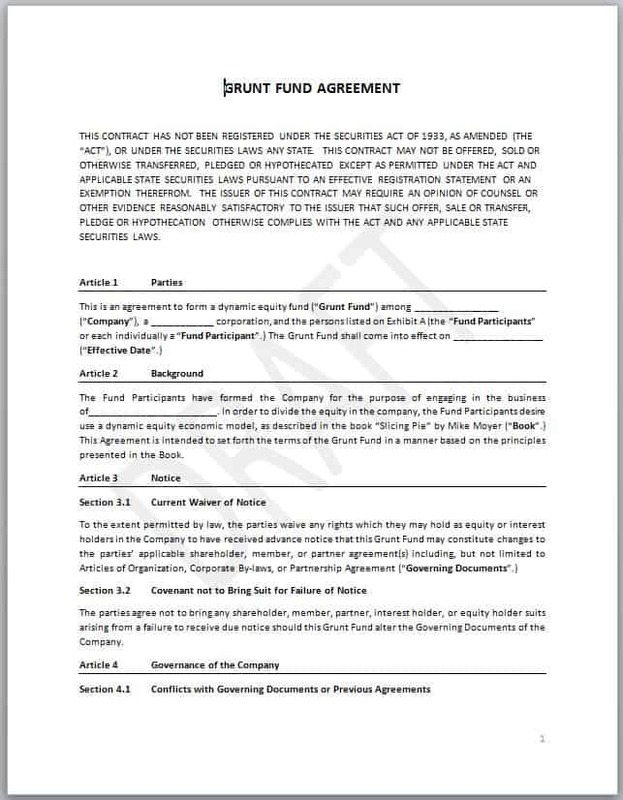 Find contract templates and a Slicing Pie-friendly lawyer in your area. 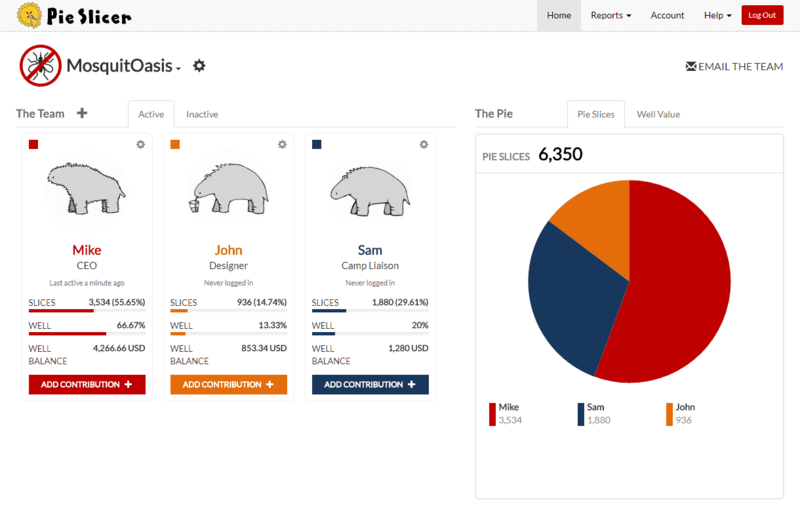 Use the Slicing Pie software to keep track of your team’s equity split in real time. I’m sure you get a million of these a day, but I just wanted to write you and personally thank you for creating this simple system and sharing it. 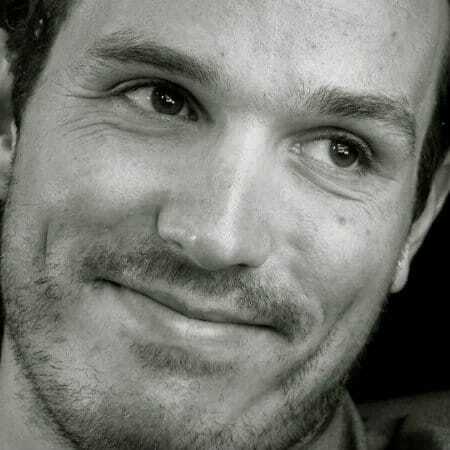 I can’t tell you the heartache that I’ve gone through, loosing a business partner and best friend to the evils of a poorly thought out equity split. Never again! 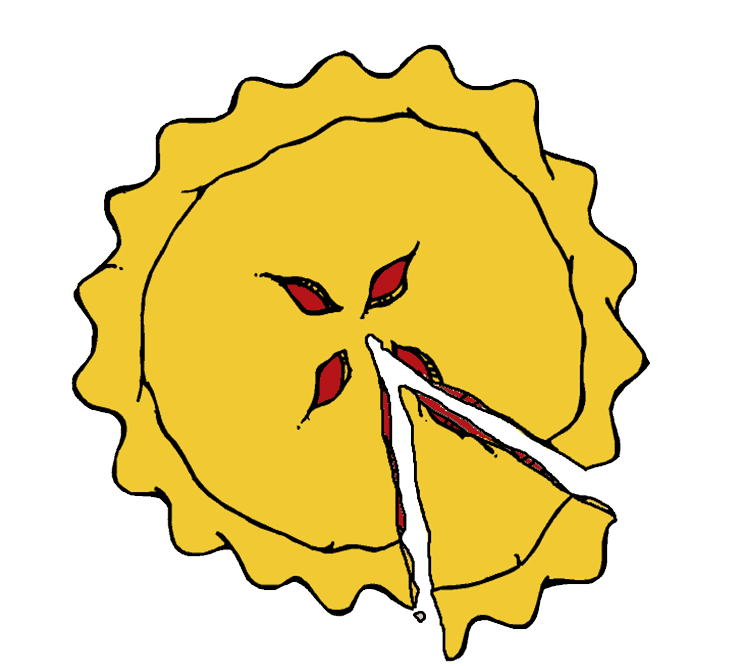 Subscribe to download a FREE Sample of Slicing Pie! Get the sample and sign up for Slicing Pie updates and information.